National Beverage is in an ongoing transition to meet the healthy hydration demands of the American consumer. Health and wellness awareness has increased significantly, resulting in growing demand for beverages with little or no calories and wholesome natural ingredients. 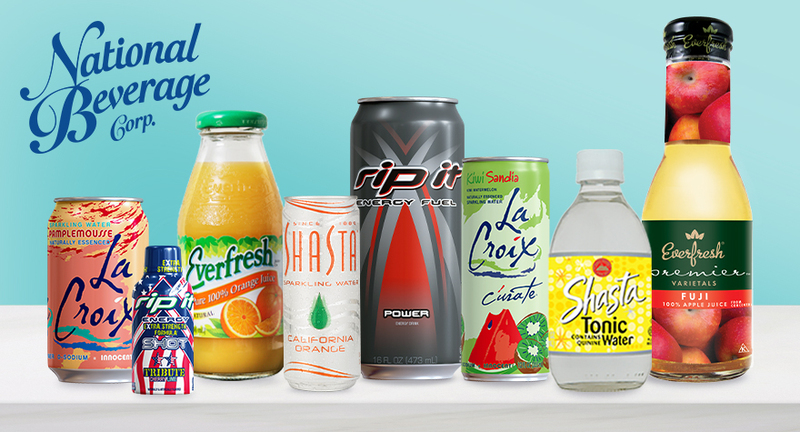 Our brands emphasize distinctly-flavored beverages in attractive packaging that appeal to multiple demographic groups. The attentive, conscious and discriminating consumer is ever more alert to healthy choices and better-for-you ingredients that align to this transition and strategic focus.